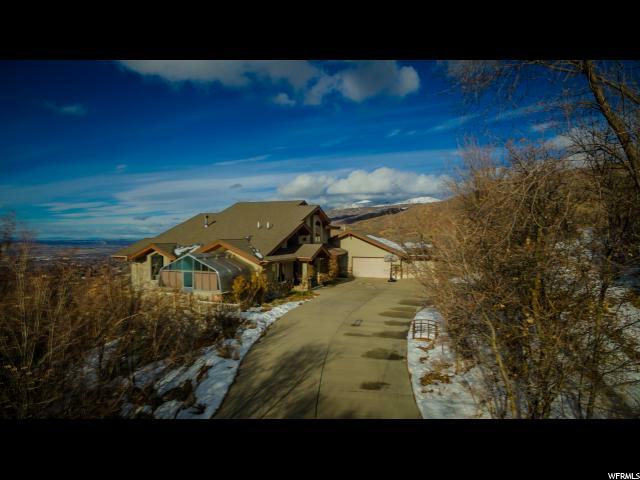 All Bountiful homes currently listed for sale in Bountiful as of 04/18/2019 are shown below. You can change the search criteria at any time by pressing the 'Change Search' button below.
" 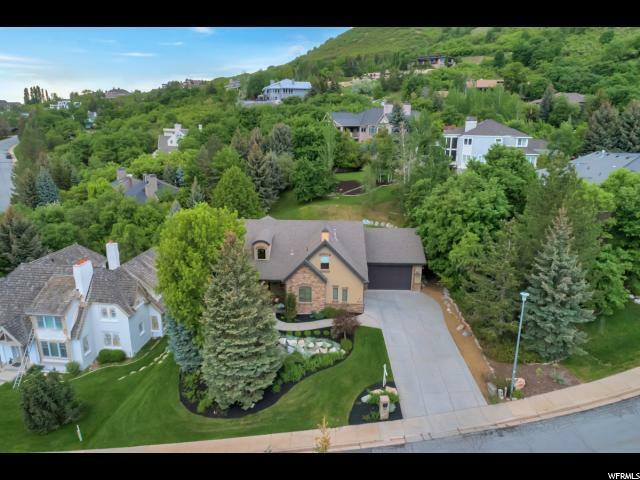 This expansive Bountiful estate boasts breathtaking views, one of a kind design, spacious living spaces, and endless amenities throughout. 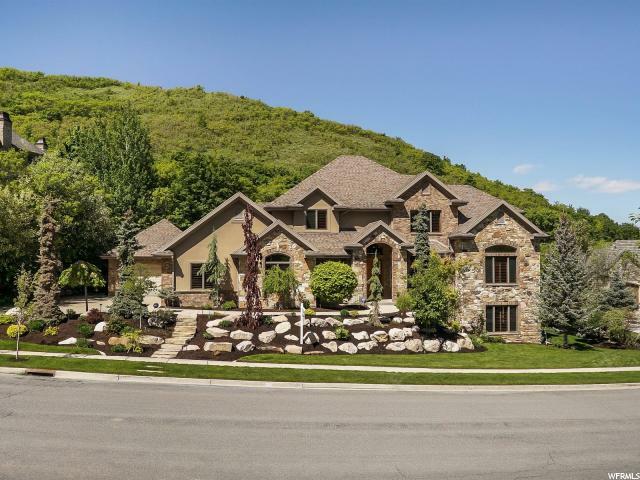 The interior features two state of the art kitchens with custom wood panel fridge and cabinetry, double convection ovens, Wolf gas range, granite countertops, custom tile, formal dining room, and a butler pantry. 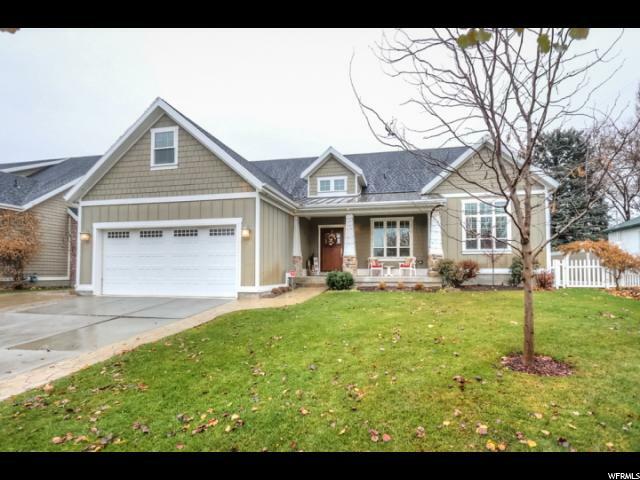 The main level living room features beautiful hardwood floors, vaulted ceilings, and custom woodwork. 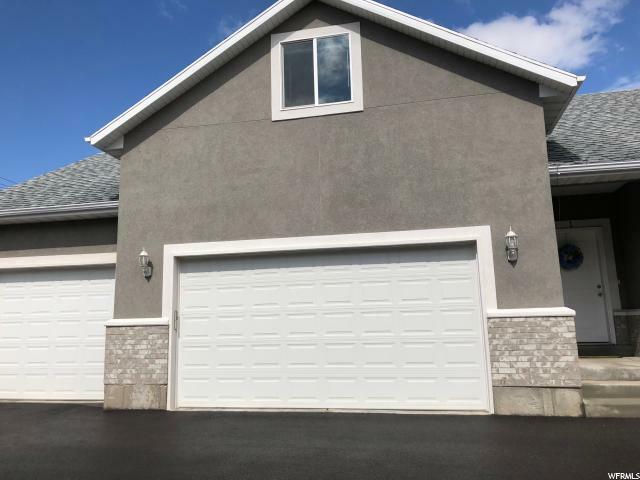 Upon entering the master bedroom, experience vaulted ceilings, an expansive master bathroom with walk-in closet, jetted tub and separate shower, and French doors leading out to a covered balcony. True main level living at it's finest. The 2 covered patios give you stunning views of the valley and mountains, as well as access to the private oasis and pool in the yard. The yard is fully equipped with a saltwater pool complete with slide, diving board, electric cover, and deck jets. Nearby, enjoy an outdoor seating area around a cozy firepit and nestled within professional landscaping. 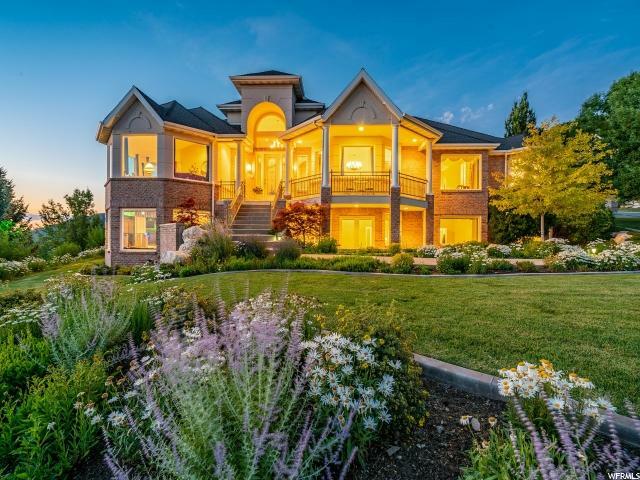 Mature trees and shrubs and a pair of waterfall features add serenity to the space; you'll never feel like you're living on top of your neighbors ever again. 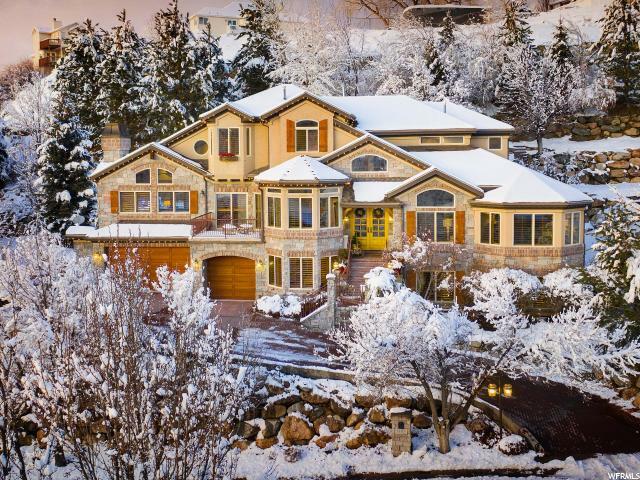 Contact Sonia for a private tour of this stunning estate. Welcome home. " "$100,000 Price Reduction! Newly refinished hardwood floors, new carpet, fresh paint, new lighting, and new cooktop. 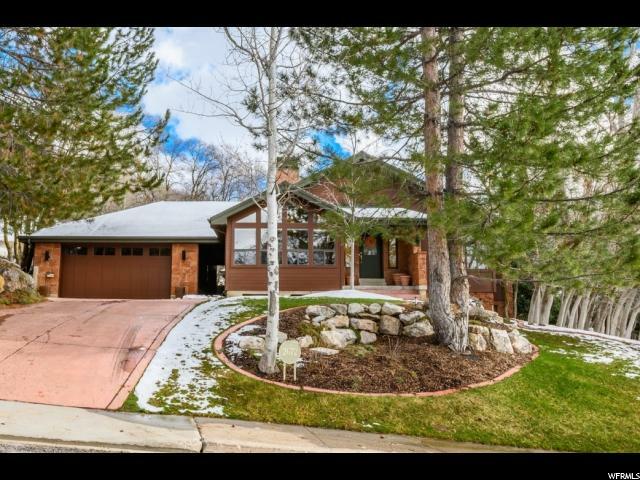 This Classic Brick Rambler is nestled high in the mountains. 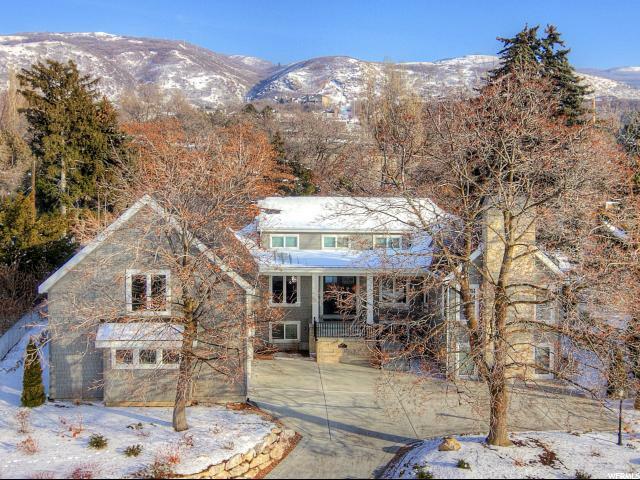 Perfectly situated on a one-acre lot with sweeping unobstructed views from every room. 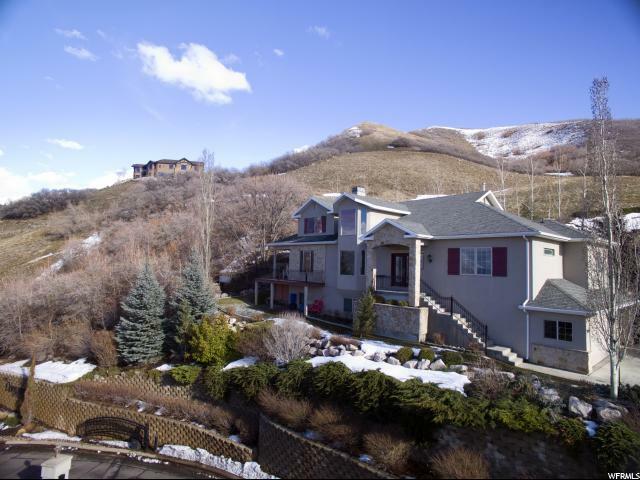 Enjoy the dazzling city lights by night and the beauty of Mueller Park Canyon by day. Host barbeques and parties in your huge flat backyard with room for a pool, and a sports court. 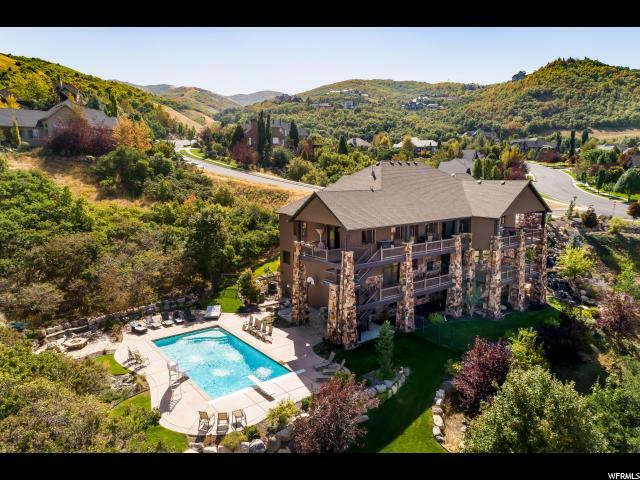 Live only 14 minutes from downtown Salt Lake and the airport, but be worlds away from the valley floor and soak in the peaceful nature lifestyle within your own home. 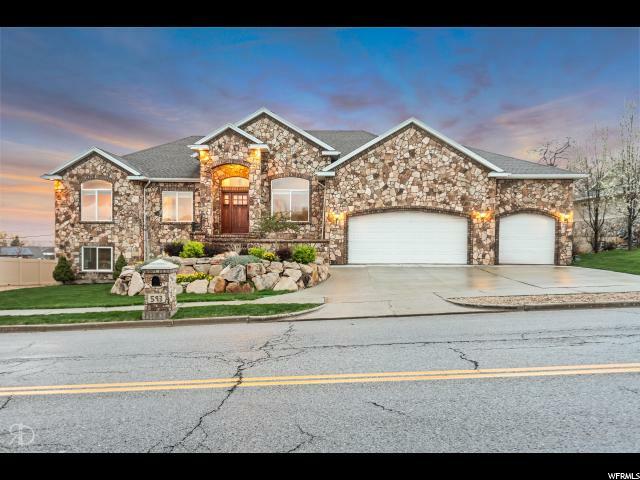 This stunning 8,162 sq foot vaulted open floor plan, 6 bedroom 6 bathroom home will not disappoint. Easy main floor living abounds with 2 master bedrooms on the main each with their own private bathroom. 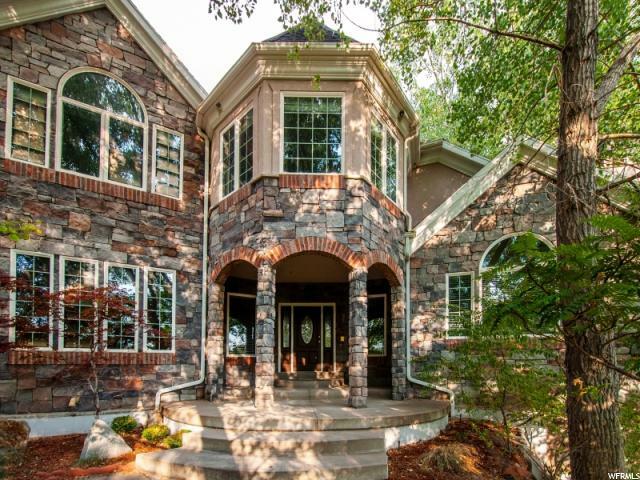 Gorgeous executive office with walkout deck to dine Al Fresco Vaulted ceilings throughout, beautiful open floor plan. Your family can gather in the kitchen, opening up to the family room and dining room perfect for entertaining. 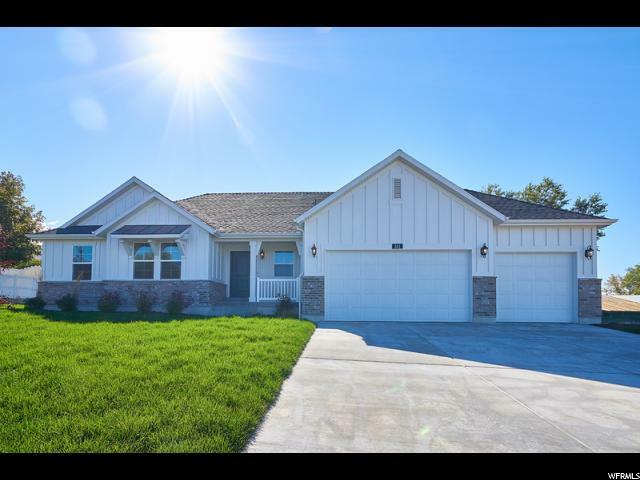 Enjoy all the extras, Granite countertops, marble bathroom, walk-in pantry, warming drawer, convection oven, two staircases, deep soaker tubs in every bathroom, walk-in closets and tons of storage. 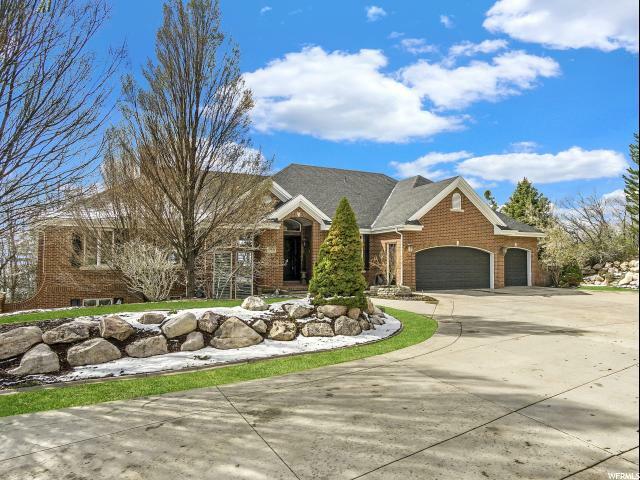 Daylight walkout basement with two separate entrances. Cozy up to the custom pass through fireplace from the living room to the office. Even the master bathroom has panoramic views from the jetted tub and the steam shower. Host fabulous parties in the 50's Diner style dance room complete with disco ball and built-in booths. Exercise room, game room, and mother-in-law apartment with full kitchen in basement. Theater room with projector and built-in sound system, and pool table that stays with the house. Storage galore with four huge carpeted rooms, built-in closets and shelves. Adjoining 1.20 acre lot for sale next door. 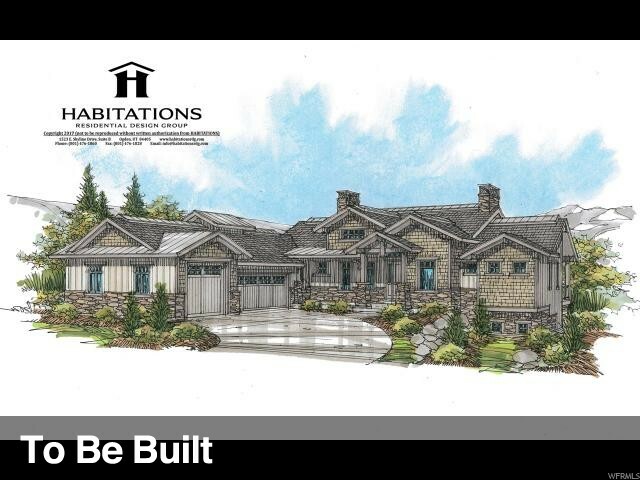 You could enjoy even more privacy with home and lot a rare estate possibility with 2.20 acres when new builds today "
"This awesome home sits on a nearly half acre wooded view lot with large flat back yard area to enjoy this summer. 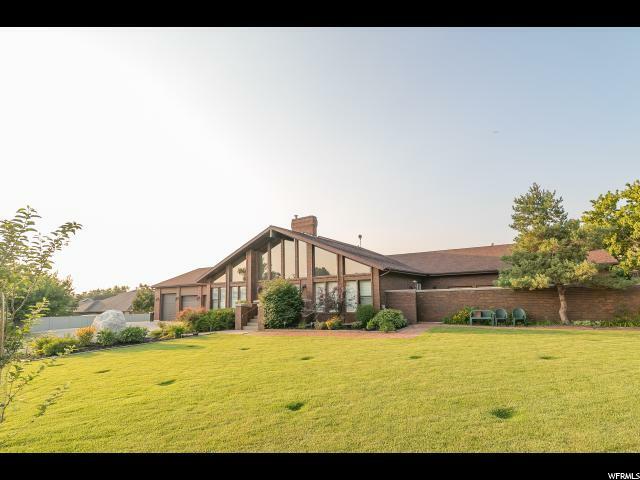 You'll be welcomed by the spacious entry foyer and soaring ceilings in the great room and remodeled kitchen. Massive island bar with second large buffet island table make this home wonderful for entertaining large gatherings. Floor to ceiling fireplaces make great focal points to the rooms. His and hers offices on the main floor. Kids room with two-story loft; great for hours of fun. The private master suite has double vaulted ceilings and a spacious sitting area. Remodeled master bath has large jetted tub separate shower, walk in closet with his and her sides. Downstairs is a open family room, kitchen, and sunken exercise area. Near the Mueller Park trails. Square footage figures are provided as a courtesy estimate only and were obtained from appraisal. Buyer is advised to obtain an independent measurement." "Incredible Bountiful rambler! 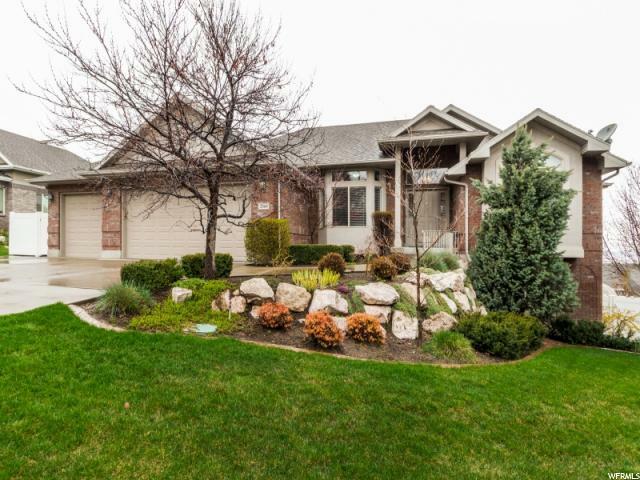 This home features main level living at its best! Custom kitchen, granite counter tops, maple cabinets with trim and hardware, adult height vanities, stainless steel gas appliances, tile accent surrounds in bathrooms, 2 tone paint, 9 foot basement walls with finished living room space, 3 car garage with exit door and keypad, can lighting, expanded deck, , textured walls, modern base and casing, laminate flooring and so much more! Builder to install rear section of back yard fence."